We’re always excited when things really start coming together for each of the American Grown Field to Vase dinners, but this year, the excitement is through the roof as we announce that two renowned floral designers have joined the tour. Meet Rene Van Rems and Debi Lilly! Designing tablescapes at the April 7 Field to Vase Dinner at Resendiz Brothers Protea Growers in Fallbrook, California, is Rene Van Rems, a renowned ambassador to the floral industry. Van Rems is a leading speaker, educator and demonstrator who has led workshops and design shows in the U.S., Europe and Asia. He’s also frequently featured at art museum events, including “Art Alive” in San Diego. 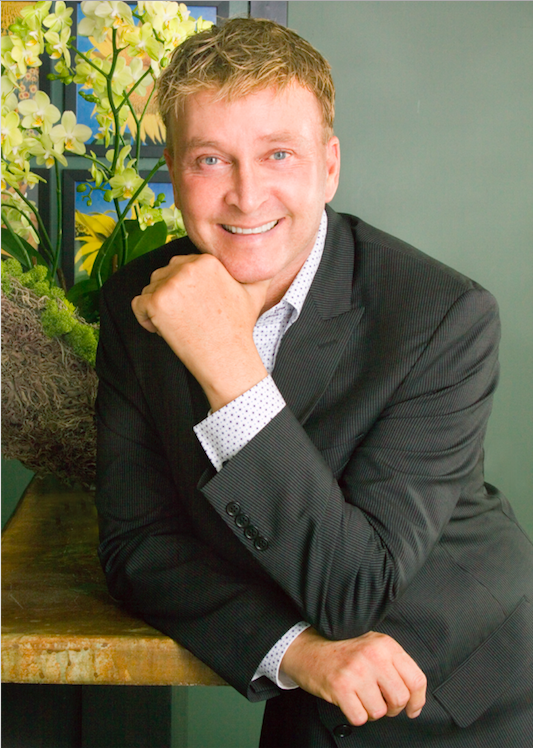 Van Rems is recognized for bringing the European influence to American floral designs. His work has been featured in Better Homes & Gardens, Sunset Magazine and on HGTV. He was formally educated at the prestigious Rijksmiddelbare Tuinbouwschool Floral Institute at Aalsmeer in Holland. Our heads are spinning as we ponder how he’ll delight guests with hundreds of fresh protea! 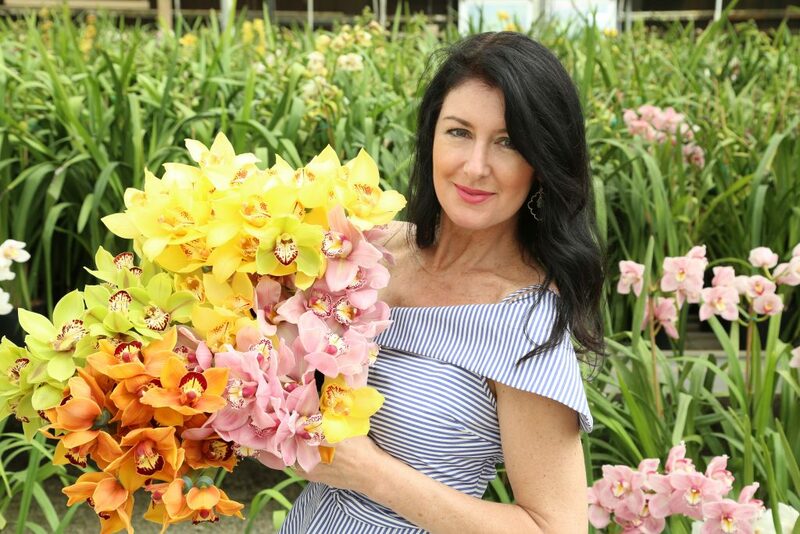 Next up, celebrity florist and party planner Debi Lilly will bring her amazing design skills to the American Grown Field to Vase Dinner at The Flower Fields on April 26 in Carlsbad. You’ve seen Lilly on TV, in magazines, in stores nationwide, and maybe you’ve even seen photos of her floral and event creations for designer brands. With her impressive client list that includes brands like Cartier, Louis Vuitton, Safeway and Lamborghini, Lilly is a highly sought-after designer. With names like Van Rems and Lilly creating the floral décor at Field to Vase Dinners, guests will be wowed by breathtaking designs and will leave with a new appreciation for American Grown Flowers. Tickets are going fast for these two dinners.